Upcoming multiplayer shooter from Halo developer Bungie, Destiny, may be the most expensive game ever. According to publisher Activision it&apos;s set to spend $500 million on the development and marketing for the new game. CEO Bobby Kotick announced the half a billion dollar figure during the Milken conference according to Reuters. In comparison to other recent big titles, Grand Theft Auto V&apos;s total budget was said to be $260 million dollars total. However comparing Destiny to any past game doesn&apos;t really stand up. That&apos;s because as part of Activision&apos;s investment it revealed an incredible longevity to its upcoming game. The publisher says Destiny will unfold over a 10 year period whereas most games are single releases with maybe a year of expansions in the form of downloadabled content (DLC). 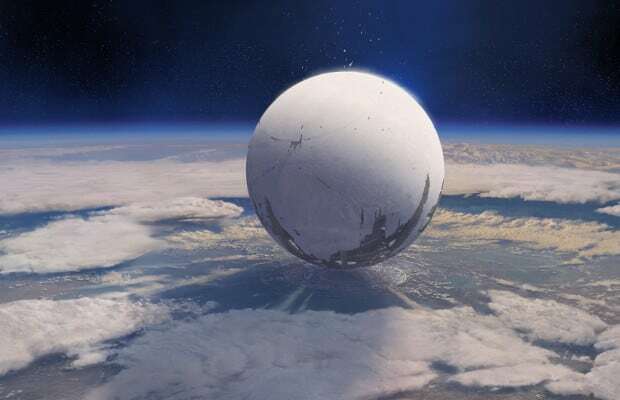 The first installment of Destiny will be released on September 9, 2014 for Xbox 360, Xbox One, PlayStation 3 and PlayStation 4. Check out some recently released gameplay below.